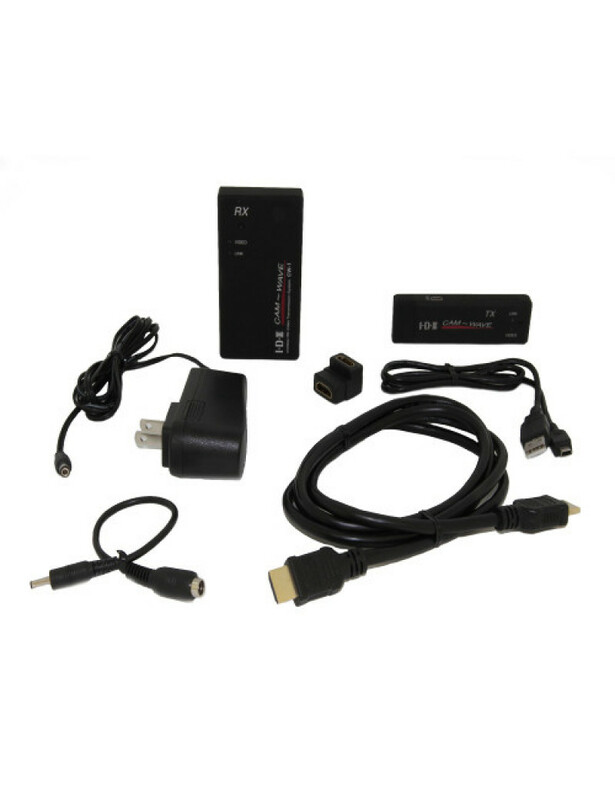 If you’re looking to experiment with wireless video transmission for review or focus pulling, then rent the CamWave IDX CW-1 Wireless HDMI system. It operates on the 5GHz band for non FCC licensing, and can get up to 300ft worth of less than 1ms delay in transmission in the right environment. If you’re in less than ideal location then you’ll able to pull ~50-150 ft with line of sight. 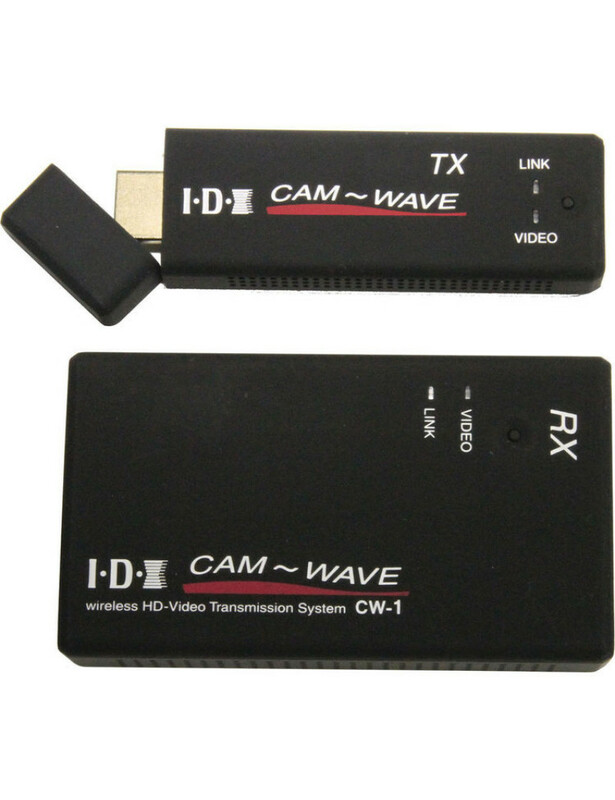 The IDX CW-1 sends out uncompressed 1080i60 video with embedded audio. It’s a great solution to a number of problems, however we recommend another wireless video system for large productions.